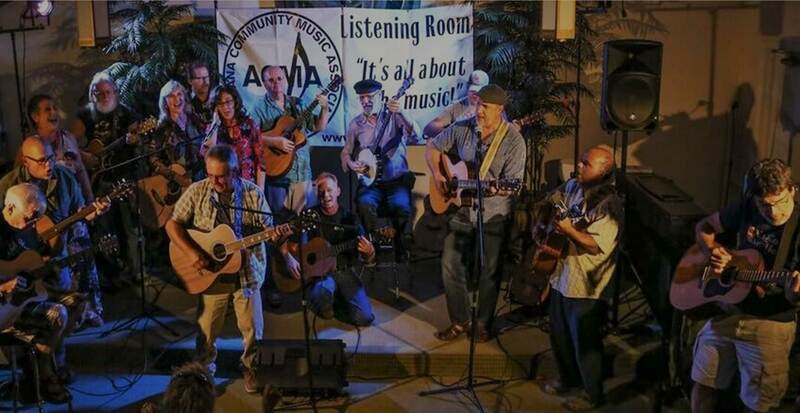 ACMA Provides a venue for nationally touring artists, many award winning performers in the national and international Americana/Folk community. We offer year round shows in a small intimate setting. Every show is a meet and greet the artist.  We are committed to supporting original independent music and musicians with programs that expand community appreciation and education while fostering the creativity and diversity that influence Americana and Roots music. 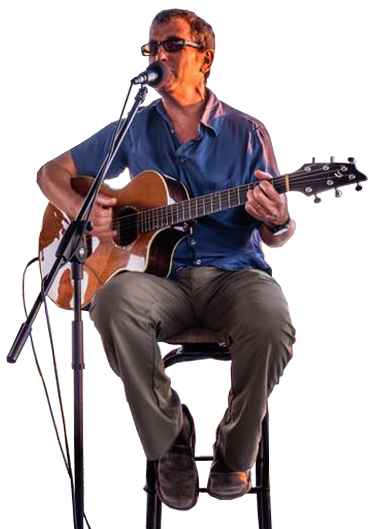 We are all about Original Music—Right here in centrally located Fort Myers. Special thanks to Shell Point for the feature. Dan Navarro in concert. ACMA member Andy Getch opens. 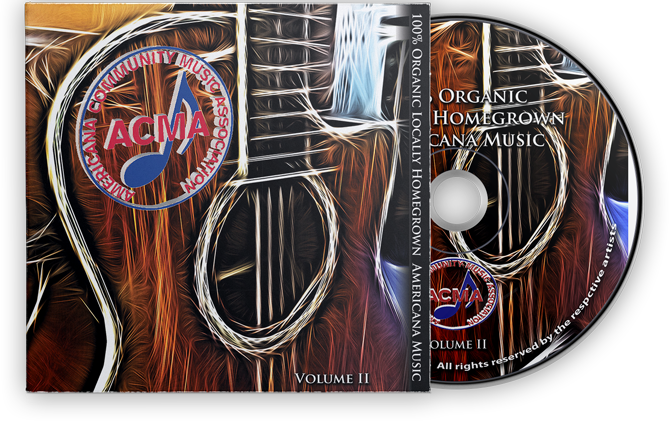 Help the ACMA fulfill its mission of promoting origional music by purchasing a CD. 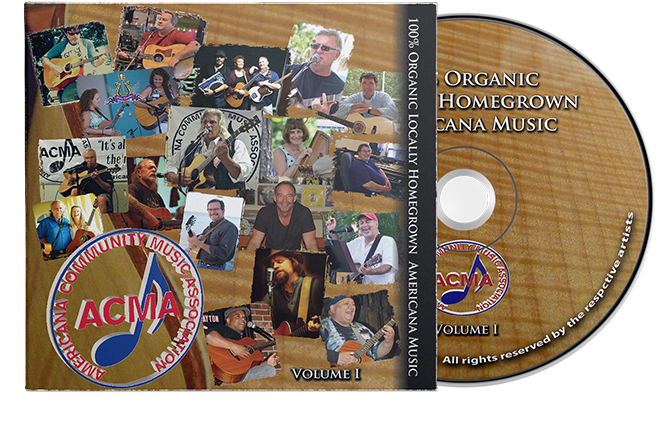 This CD is a true reflection of the variety and creativity of the ACMA singer/songwriter members. Enjoy more great local Americana music in volume 2.